Wherever you are in your life's journey, Artifex Financial Group has the knowledge and resources to make a real difference for you and your family. Expert Guidance And a Plan That Works. 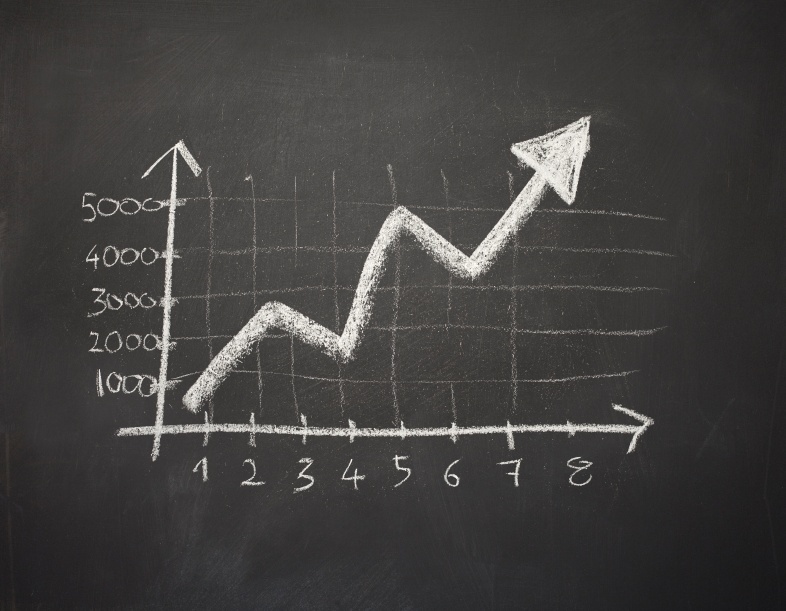 Our time-tested approach will give you an effective strategy that will put your mind at ease. THE CURE FOR CONFLICTED AND CONFUSING ADVICE. 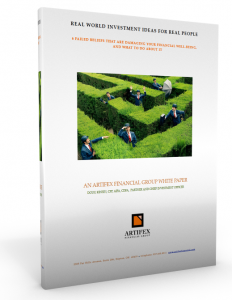 Artifex Financial Group is a Client-First Fiduciary. Our advice is never conflicted or incentivized by outside parties. Asset Management Inspired by Science. Simple. Effective. Proven. Our focus is on your net worth. We help you manage your total wealth, whether it's in public or private companies, real estate, or your 401(k) plan. We make the complicated simple, and use proven techniques to grow your wealth while managing risk. Financial Planning is the heart of all that we do. Nothing is more important than creating a sound financial roadmap based on your current situation and where you want to go. As a fee-only firm, you can rest assured that our advice is conflict-free, independent and delivered by experienced advisors. We believe in the efficiency of markets, and build our investment solutions around time-tested, academically-based strategies. Our portfolios have a very low-cost structure and are designed to keep your plan on track for a very long time. And staying on track is critical to your success. Maintaining your wealth in retirement is as important as building your wealth to get there. For many people approaching the "work optional" phase of their lives, this is the most stressful, difficult part of planning. We have tools and techniques to make sure you don't run out of money at the most critical moment of your life. 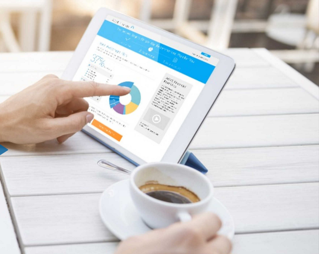 Tax planning is one of the most manageable areas of financial planning and one where taking advantage of legal minimization strategies is not only imperative but practical. We have specialists on staff to assist you in properly filing your annual return and recommending methods to limit future income tax. Peace of mind starts with having the right financial plan. And the right plan covers all the bases, from risk management to goal attainment and lifetime income. As your personal CFO, we spend the time to fully understand your family's financial situation and where you want to go. Our team of experienced professionals will develop solutions to invest your wealth in the most efficient and scientific way, minimize your taxes, manage your risk, and achieve your most important goals. If stocks are always risky. Whether bonds are always a safe investment. If homes are a good investment. 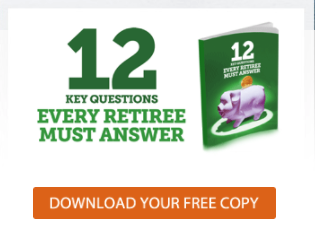 FIND OUT AND GET OUR COMPLIMENTARY EBOOK! Fee Only Network Artifex Video from Artifex Financial Group on Vimeo. When you hire us as your personal CFO, you gain access to a breadth of resources to guide you through important financial decisions. We work to understand your personal situation to provide the best advice for any given concern. The traditional financial planning and investment world is full of bad advice, and thinking that will derail your plan if you let it. We won't let that happen. To find out more, read our helpful white paper, "Six Failed Beliefs That Are Damaging Your Well-Being and What To Do About It." Did you know that there is more than one proven way to conserve capital in retirement? We work with many people in retirement, and the number one concern is not running out of money. We'll evaluate the different options that may apply to you, and implement the most effective one. 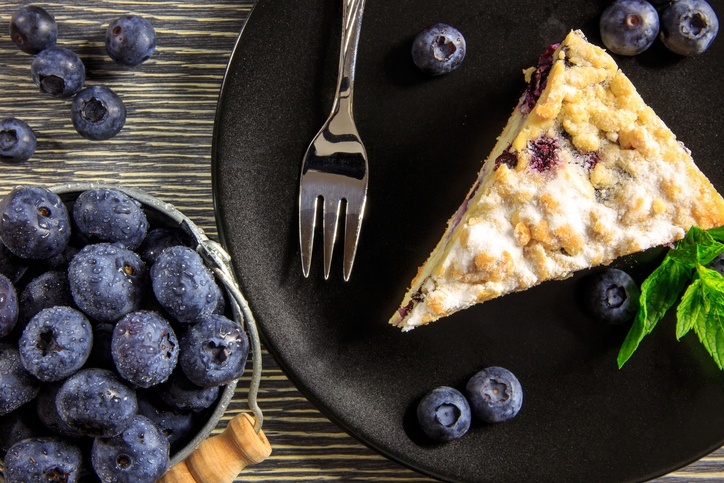 Here's a quick insight piece on one important portfolio decision: "Buckets or Pies?" 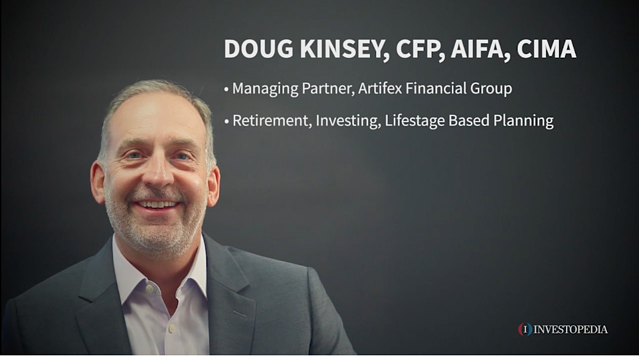 Doug Kinsey has written for Kiplinger Personal Finance on a variety of topics, from "Investing with Skill", to "3 Critical Factors to Consider When Hiring a Financial Advisor." Click here to visit his author page and peruse the information.